When I’m not writing, I’m reading (or traveling). In fact, reading seems to have become how I procrastinate writing, but that’s fodder for another post. For now, let’s talk about my reading. In 2017 I read 116 books, ten more than the 106 of 2016, which was 10 more than the 96 of 2015. That streak will probably change next year, but for this year it meant a lot of time spent wrapped up in books, mostly real, physical, old-style books with a sprinkling of e-books. As always, books about Abraham Lincoln dominate my reading list. This year I read 31 books on Lincoln, about 27% of my total. 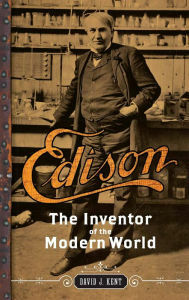 And one of them was the book I wrote called Lincoln: The Man Who Saved America. That book came out in late summer and has been selling well in Barnes and Noble stores nationwide. Other Lincoln books included the second volume of Sidney Blumenthal’s political life of Lincoln called Wrestling With His Angel (see links for book reviews), which was just as good as the first volume that came out last year. 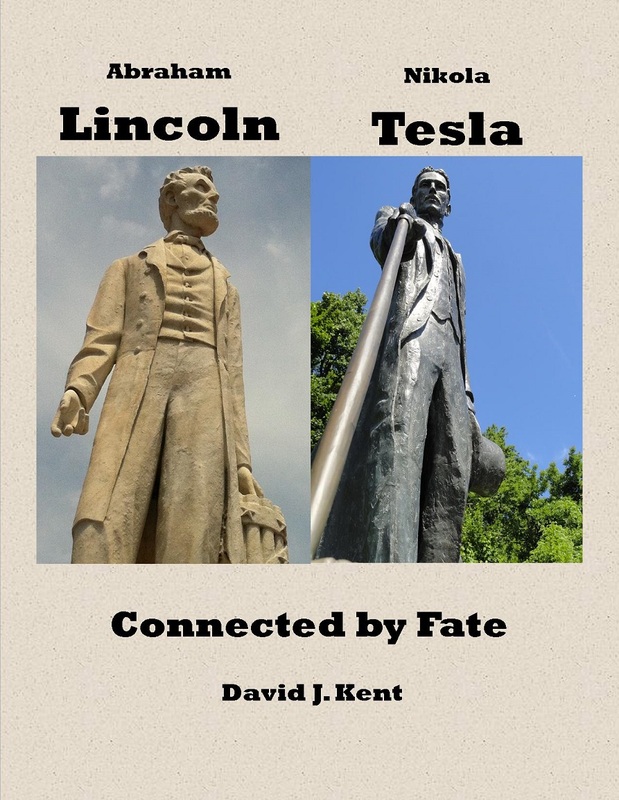 Also among Lincoln books was Guy Fraker’s installment in the “Looking for Lincoln in Illinois” series, this one on Fraker’s area of expertise, Lincoln’s time on the 8th Judicial Circuit. 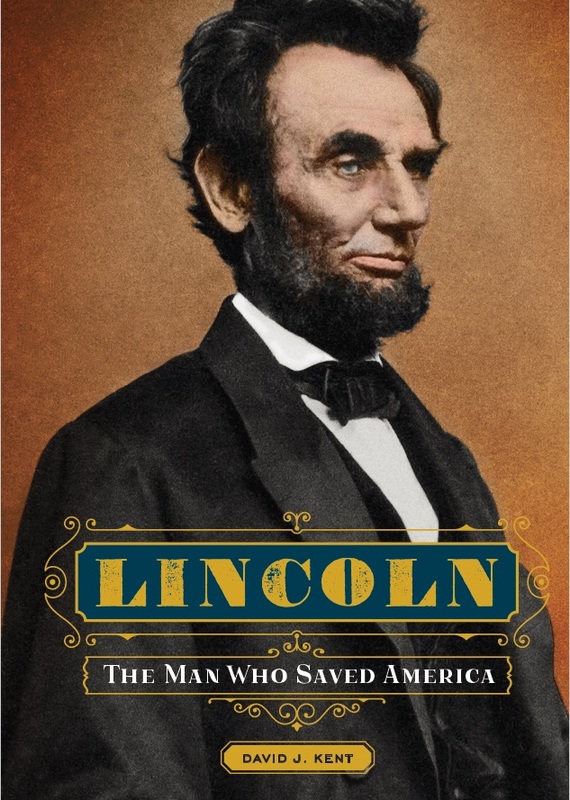 I read two books on Lincoln’s interactions with photographer Alexander Gardner: Shooting Lincoln by Nicholas Pistor and The Photographer and the President by Richard S. Lowry. Though they largely covered the same topic, the two books are very different in their emphasis and style. I recommend reading both. I read many more about Lincoln, both new books and classics. The majority of books I read were non-fiction: 81 of the 116, about 70% of the total. In addition to Lincoln-related I read non-fiction books on writing (9), biography/memoir (10), travel (6), science (13), and miscellaneous other non-fiction (12). These included What Happened by Hillary Clinton, Thank You for Being Late by Thomas Friedman, Between the World and Me by Ta-Nehisi Coates, The Best Travel Writing – 2010, and The Warmth of Other Suns by Isabel Wilkerson. Included among the science books was If I Understood You, Would I Have This Look on My Face, a wonderful book on science communication by Alan Alda. Fiction books included some Science Fiction/Fantasy like The Three Body Problem by Liu Cixin, Tesla’s Frequency by L. Woodswalker (a wonderful follow up to her earlier Tesla’s Signal), and Curse of the Jenri by real-life rocket scientist Stephanie Barr. I also read Kafka on the Shore, a metaphysical reality (aka, magical realism) book by famed author Haruki Murakami. “Normal” fiction included the surprisingly wonderful The Last Child by John Hart, Eucalyptus by Murray Bail (which I read while in Australia), The Chemist by Stephenie Meyer, and Thunderstruck by Erik Larson. In an effort to diversify my reading I slogged through Walt Whitman’s saga of a poetry book, Leaves of Grass. I also read one pure humor book, which I found to be completely unfunny. Maybe I’ll read one of the books on Lincoln’s humor next time. In all I read about 36,000 pages in 2017. I keep track of my reading on Goodreads, so feel free to check out my Goodreads author page where I also have links to my own books. You can also join my Facebook author page for updates and links to interesting articles. So how many books do I read in 2018? This year I set my challenge goal at 75 books, but blew past that even before a big travel period in the fall so raised it to 100. Since I’ve gone beyond 100 in both 2016 and 2017 I’m tempted to set my goal to 100 for 2018. But here’s the rub. If I do that then I will feel it psychologically necessary to pass that goal. That would be fine except I also have two books I’m writing, plus a third I will be editing, that need to be done in 2018. So with that in mind I’ll keep the challenge goal at 75 to avoid my usual problem of using reading as a procrastination tool when I should be writing. Either way, I’m with certainty going to be reading a lot of books. Feel free to connect with me on Goodreads and Facebook to keep in touch. Happy New Year and Happy Reading!